The Society intends to develop and promote sports in the region. 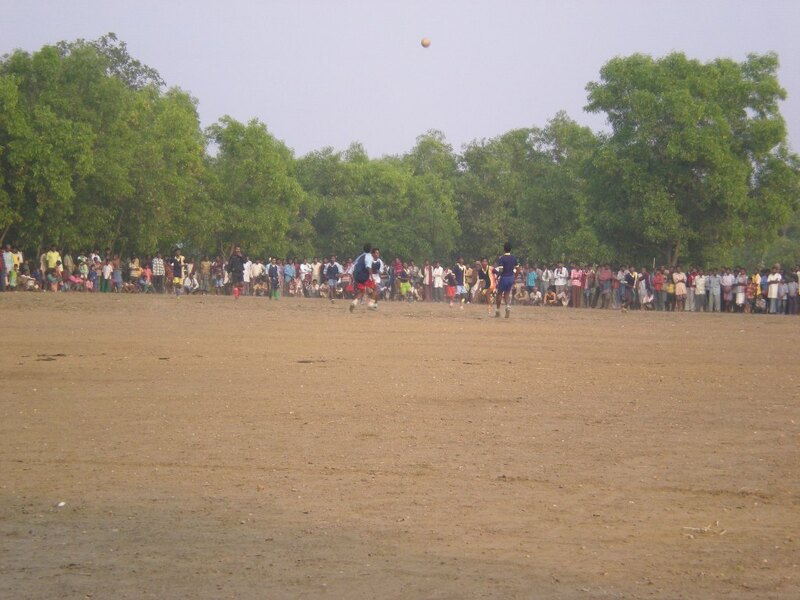 It has plans to set up a sports club in Patamda, primarily, to promote the game of football which is a major sporting activity in the region. 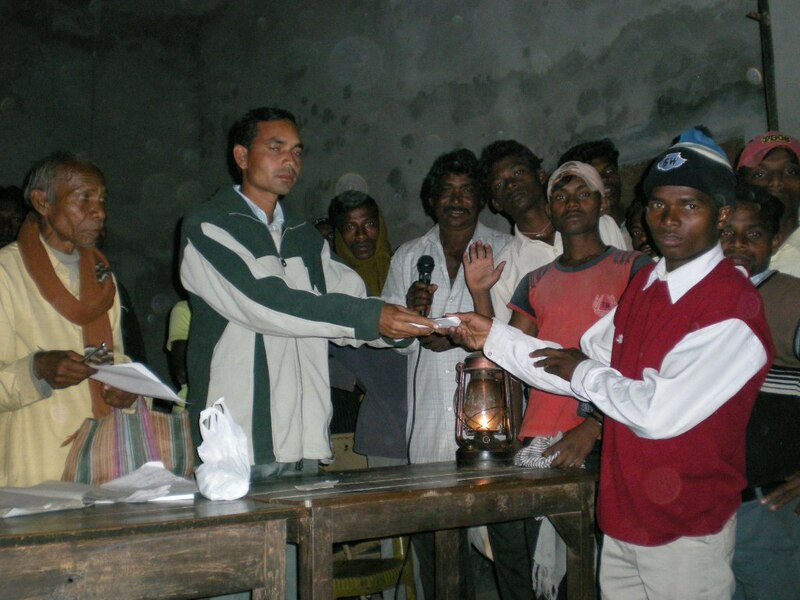 The society organized a one-day football tournament in village Apo of Patamda Block on 05.03.2007. 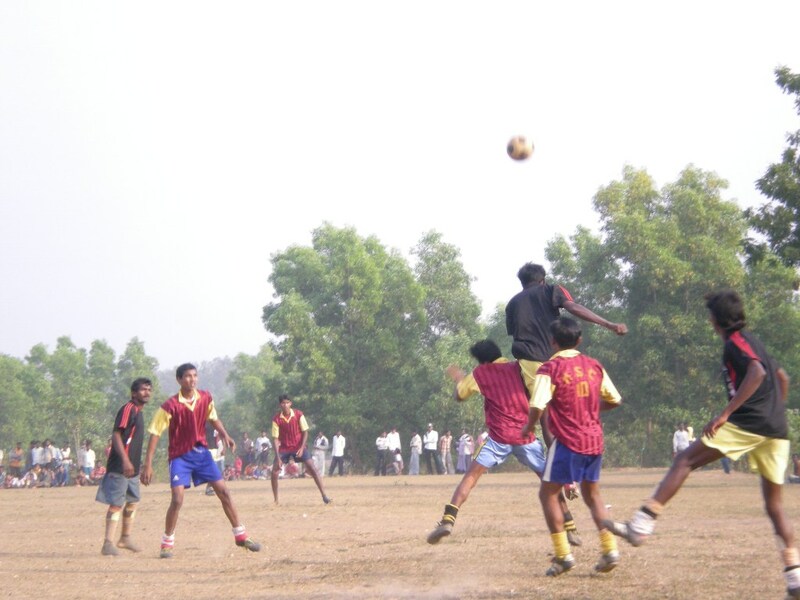 In all sixteen teams of Patamda Block participated in the tournament. The society gave away prizes worth Rs 2,000/- to the teams securing the first, second and third places and also to the best player. 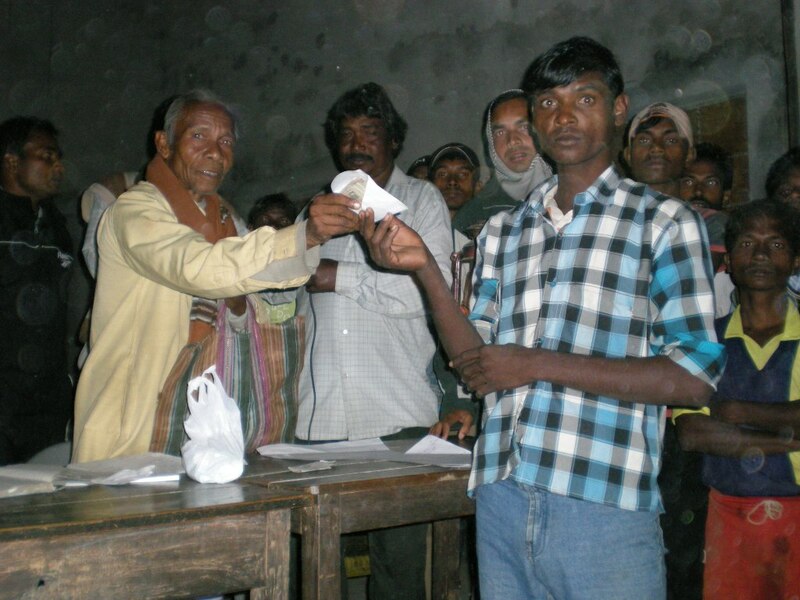 A contributory prize money of Rs 7,000/- was extended by the society to the Club.